Government has turned down the resignation of senior director in the Ministry of Transport and Infrastructural Development Ms Angeline Karonga, who is facing charges of corruption involving a tender awarded to her company by the Zimbabwe National Road Administration. Ms Karonga, who is the Ministry’s legal director, tendered her resignation a few days after she was arraigned on corruption charges. Questions were raised over the timing of her resignation since her case was still before the courts. 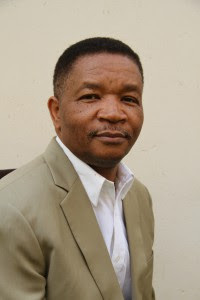 Transport and Infrastructural Development Minister Joe Biggie Matiza confirmed the development to the Herald.